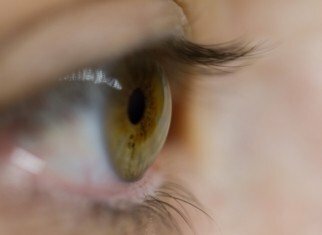 GenSight starts a study to better understand the natural history of Leber’s hereditary optic neuropathy (or LHON) – how visual function evolves, what other symptoms can be associated … -, how genetic and environmental factors are related in the development of the disease and the direct or indirect costs for the patient and family. It is an observational study (that means that no drugs are administered, or any intervention is performed on patients), in which data from the patient’s medical history will be reviewed and some surveys will be undertaken with questions about the quality of life and other factors that must be answered by the patient. It is not necessary to make any additional visit. 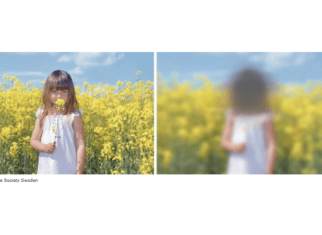 In order to participate in the study, you must have confirmed the genetic diagnosis of LHON, must have documented at least two measures of visual acuity in the period from year 1 to 3 years after the onset of visual loss in the first eye and an informed consent must be signed (in the case of minors, permission from the legal guardian will be required). Those patients who have received a research drug or have participated in another clinical trial related to LHON will not be eligible for the study. No additional visit is required. At least 50 patients (affected by LHON) will be recruited in Spain, Italy, France, the United Kingdom, and the United States. 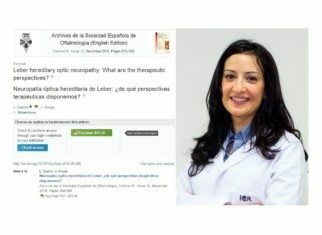 In Spain, the main researcher will be Dr. Lorena Castillo, head of the Departments of Neurophthalmology and Teaching of the ICR.